Big-name songwriters and their publishers can sleep more easily now that Led Zeppelin has successfully defended itself in a plagiarism suit targeting its iconic "Stairway to Heaven." The estate of Randy Wolfe—who as a member of the LA band, Spirit, had written an earlier song, “Taurus,” that had a similar opening guitar line as “Stairway to Heaven”—had sued Zeppelin for copyright infringement. But in a week-long trial an eight-person jury just didn’t buy it that Zeppelin writers Jimmy Page and Robert Plant had stolen the “Taurus” riff. Yet as I mentioned in an earlier post, a case can be made that both Zeppelin and Spirit copped the guitar line from Davey Graham’s 1959 hit, “Cry Me a River.” Go figure. Meanwhile non-compete agreements—which legally prevent departing employees from finding employment in the same industry for a limited amount of time—are under increased scrutiny across the land. My home state of Massachusetts is in the process of modifying the law so that employers would have to compensate their ex-employees for a mutually agreed-upon sum for the duration of the agreement. The start-up community has long argued that non-competes suppress innovation by discouraging the most creative talent from leaving their companies to begin new enterprises. Methinks and (me hopes) these agreements are headed for extinction. As I’ve written before, many of the most successful rock bands in history—The Beatles, Who, Zeppelin, for example—would have never made it out of the starting gate if band members had signed non-competes with their previous bands. Imagine there's no Beatles. Glad to see the Stairway Suit end so sensibly. I continue to be astonished at the number of people who tell me it's "an obvious rip-off" but who don't play an instrument, have never written a song, and thing "music theory" is somehow related to gravity or evolution, their other two favorite theories. I continue to be irked at the sad status of women in the marketplace. Reading about the McKinsey report on women in the workplace was a WTF moment for me. I keep hammering this home in the business workshops I do, but progress is slow. Did you just change the photo or am I losing my mind? As I always say, alberto, it's never an either/or. 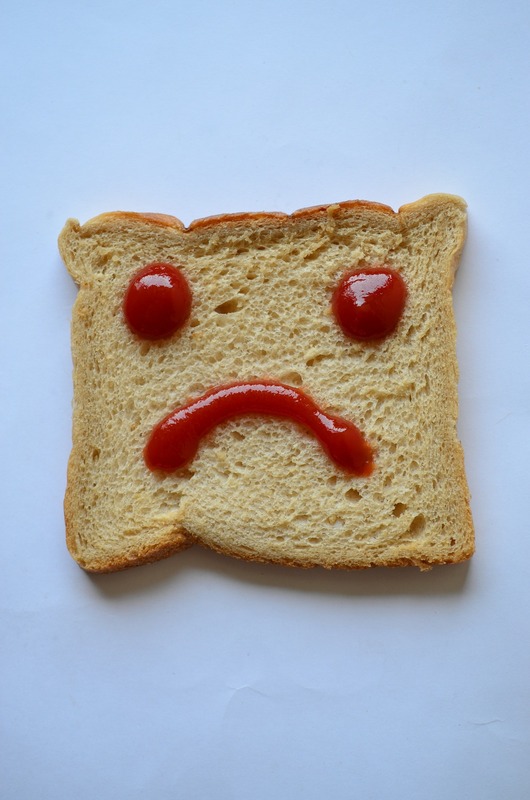 I think the ketchup on the toast dribbled from a happy face into a sad face. It happens.